Great! Your insurance is accepted. With over 15 years of experience and a Doctorate in Dental Medicine, Dr. Alvi is highly skilled at cosmetic and restorative dentistry. 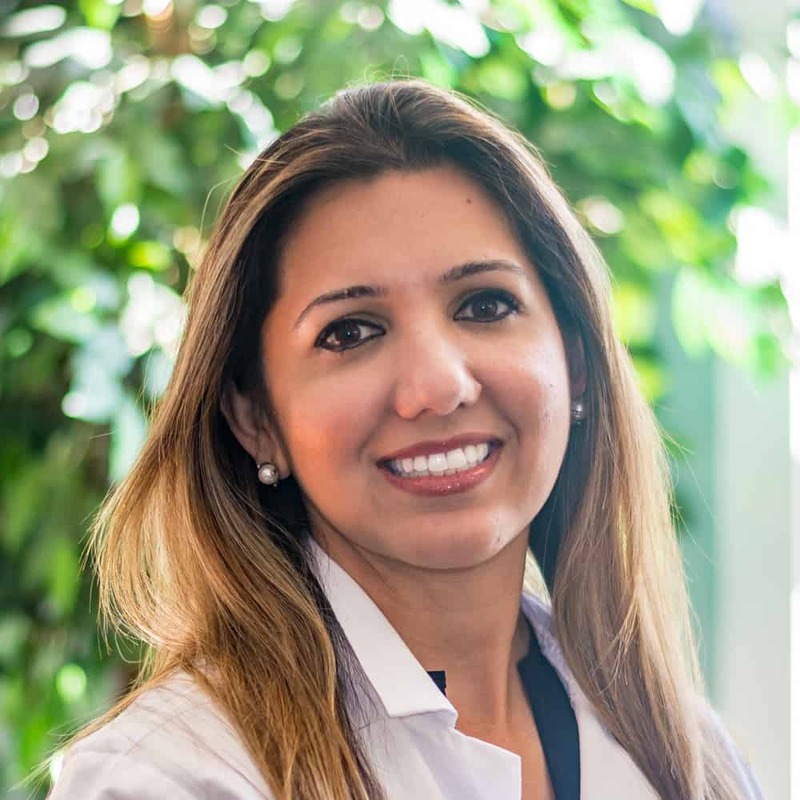 It is Dr. Alvi’s philosophy that the individual patient should be served first and foremost, and her dedication shines via personalized dental solutions. This philosophy has allowed Sudbury Dental Excellence to flourish as a patient-driven dentistry where you and your needs always come first. Call today or Schedule online today!